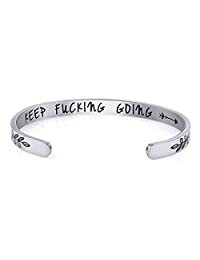 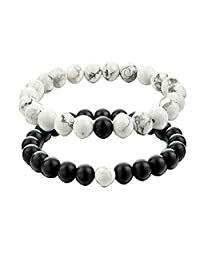 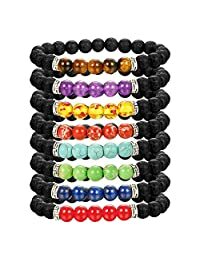 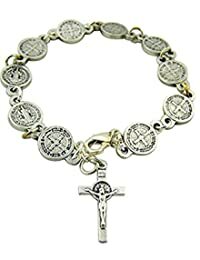 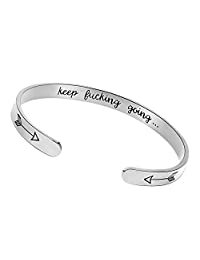 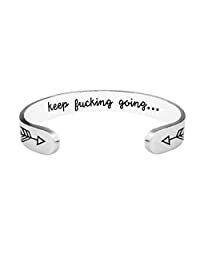 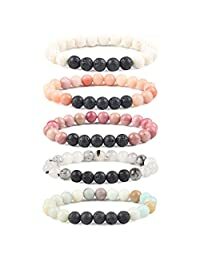 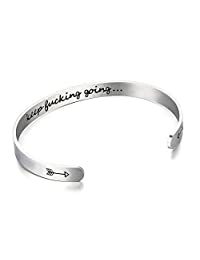 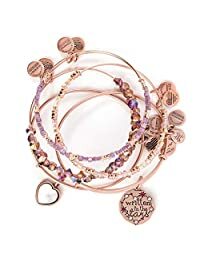 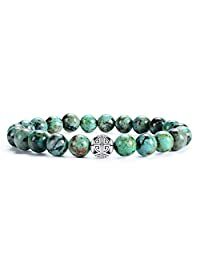 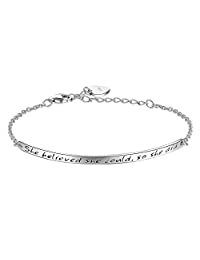 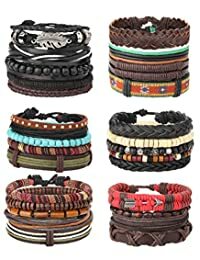 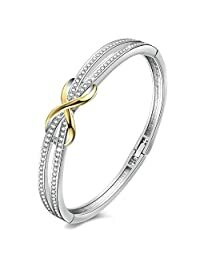 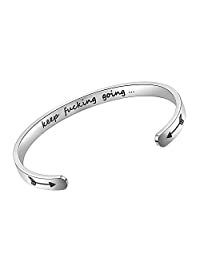 Bangle Bracelets, Charm Bracelets, Cuff Bracelets, Identification Bracelets, Link Bracelets, Strand Bracelets, Stretch Bracelets, Tennis Bracelets, Wrap Bracelets, Alex and Ani Bracelets, Pandora Bracelets, Gold Bracelets, Silver Bracelets, Diamond Bracelets. 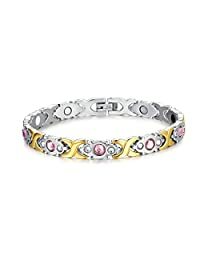 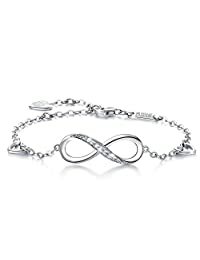 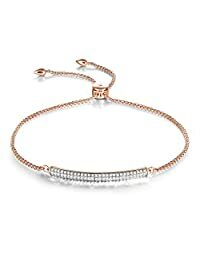 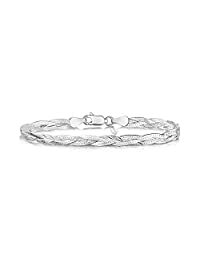 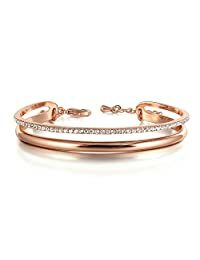 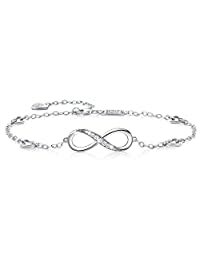 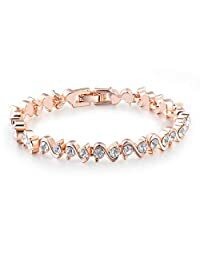 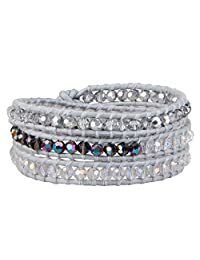 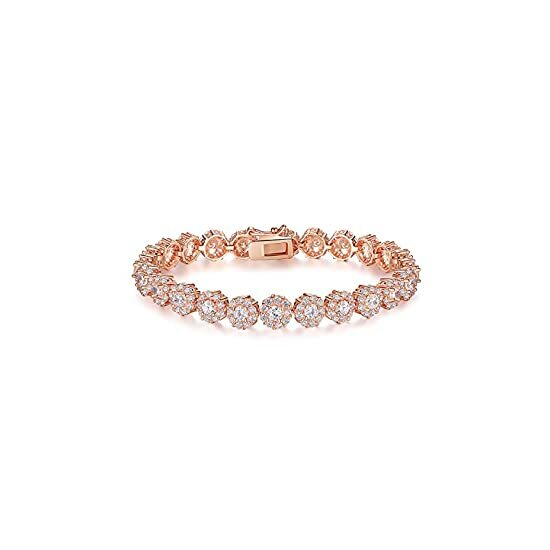 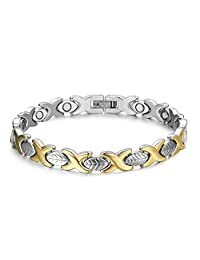 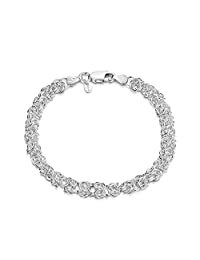 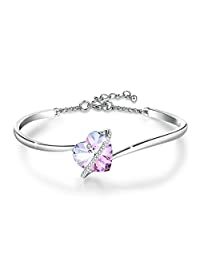 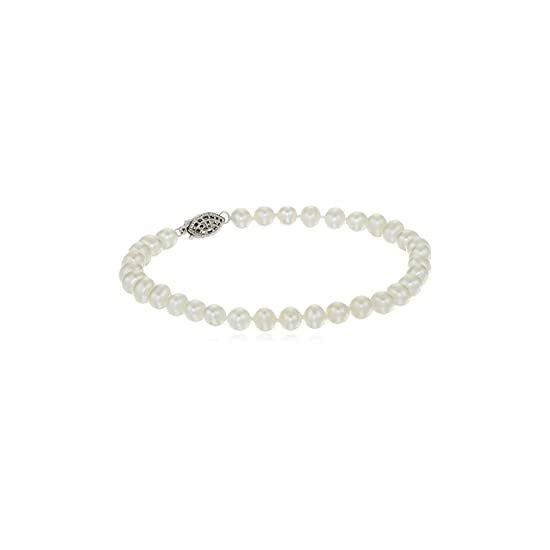 Platinum or Gold-Plated Sterling Silver Princess-Cut Swarovski Zirconia Tennis Bracelet (5mm), 7.25"
Women's bracelets are fine or costume jewelry pieces that allow you to accessorize in whatever style suits you. 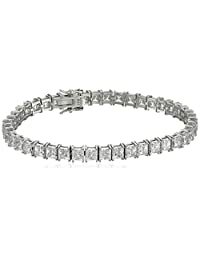 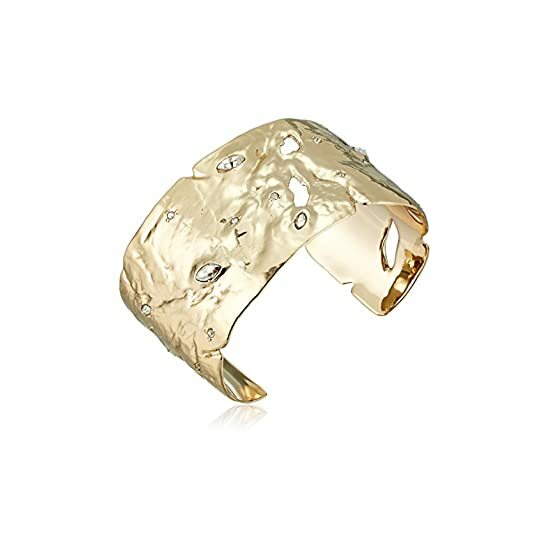 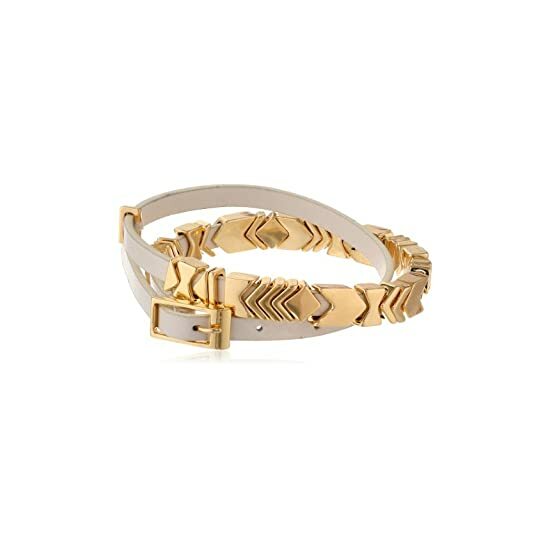 You can express a more personal side or opt for a versatile bracelet that works for any occasion. 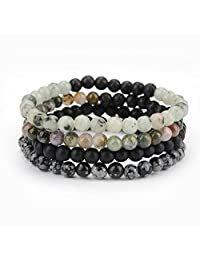 Bracelets come in a huge array of styles so you can complement any outfit, whether it's casual, dressy, or somewhere in between. 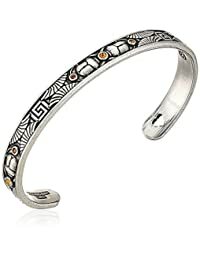 These accessories can be simple or very elaborate and are often made in gold or silver tones. 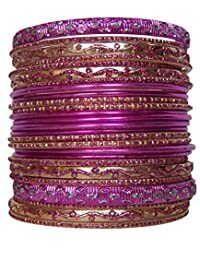 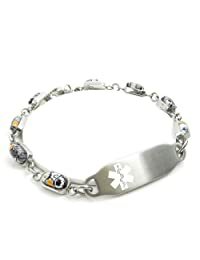 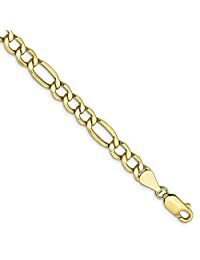 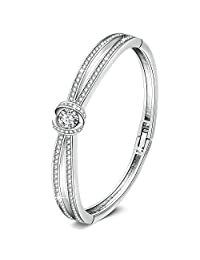 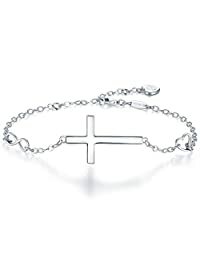 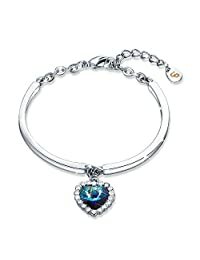 Popular styles in bracelets include bangles, pendants, and jeweled options. 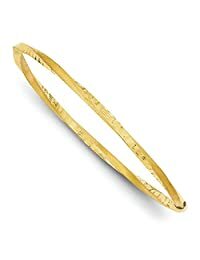 Bangle bracelets have no closure; you simply slip them on over your hand, so they're very easy to put on and take off. 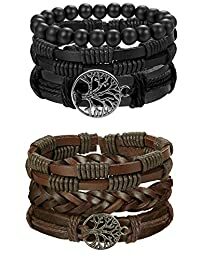 They're a simple, versatile style that you can wear with just about anything. 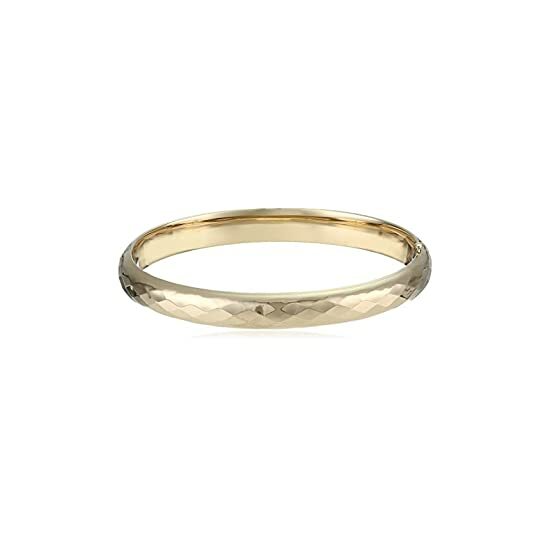 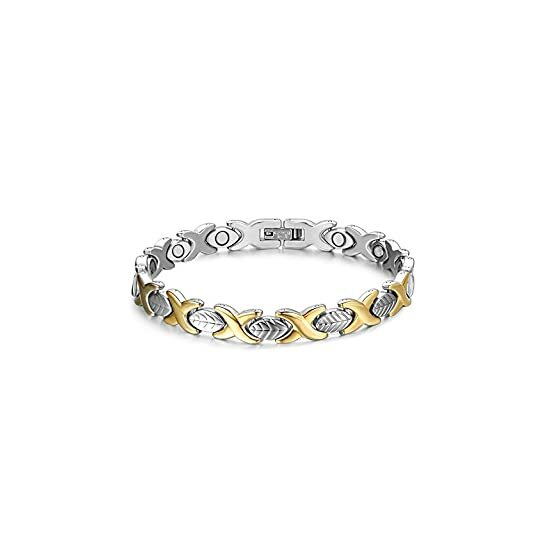 Gold and silver are popular metal choices, and they may feature gemstones all around or just a single stone. 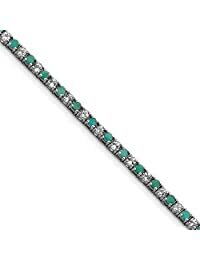 They also come as costume jewelry pieces made of plastic or adorned by semi-precious stones such as jade. 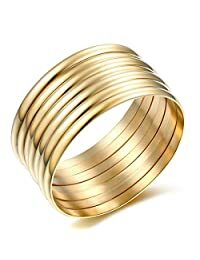 You can wear several bangles at once for a more dramatic look. 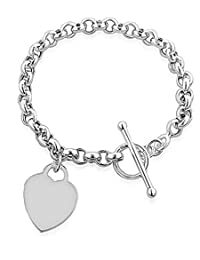 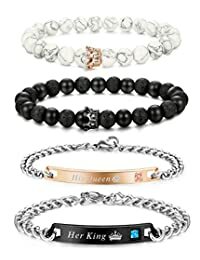 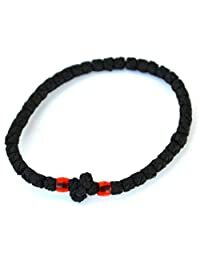 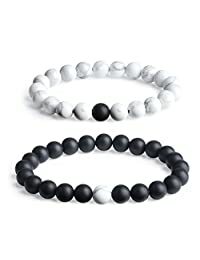 Like necklaces, bracelets with pendants let you display some of your personality when you choose ones that represent favorite interests or feature your initials. 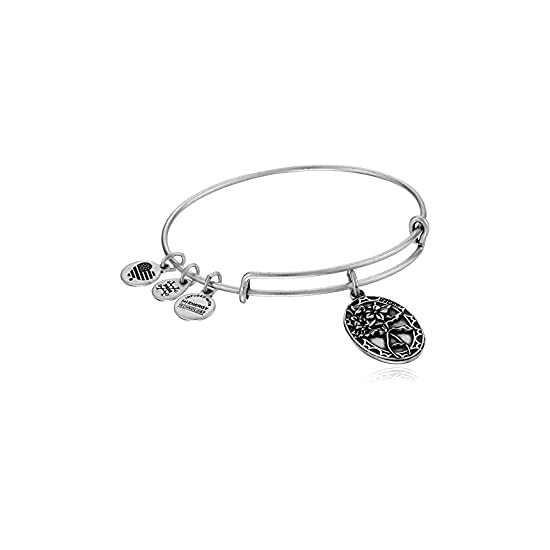 These bracelets impart individuality into your fashion, whether the pendant features a sports theme, animal theme, or religious symbols. 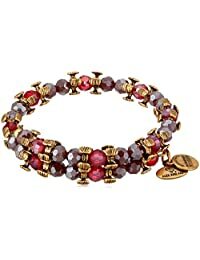 Choose jeweled bracelets when you want to sport sparkling gemstones, whether they're real or imitation. 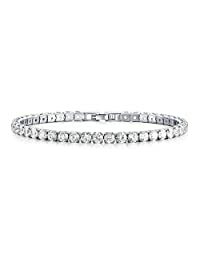 Bracelets may have diamonds, sapphires, or rubies on them; they may also feature crystals or rhinestones. 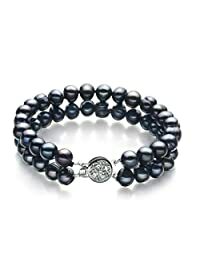 Some bracelets are completely covered in jewels, while others have one accent gem, pearl, or stone.